Integrating a Content Delivery Network (CDN) with Magento 2 is one of the ways to make your Magento 2 and other ecommerce store faster. 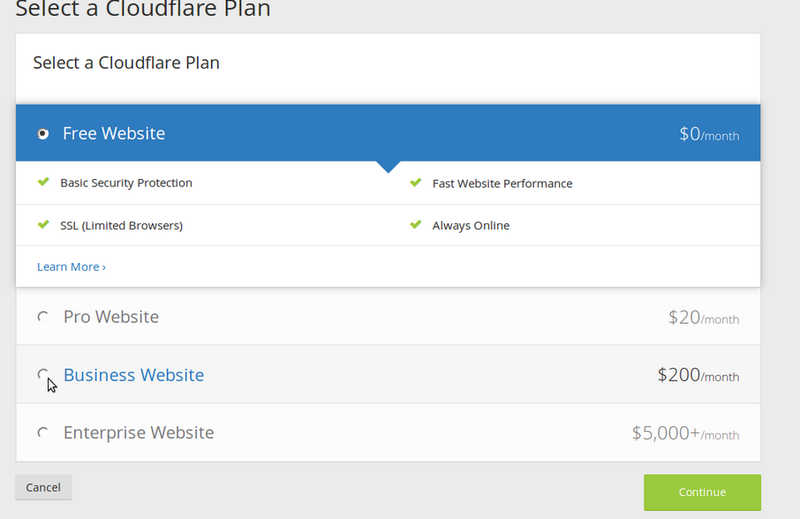 The following detail will help to setup CloudFlare. Select a plan that suits your needs and then click Process and continue. Rename your nameserver of your domain to cloudflare assigned name server and click continue. Note: It will take maximum 72 hours for the nameserver information to take effect. You will receive a confirmation email from Cloudflare when the nameservers update is complete. Your site will not experience any downtime during this period.